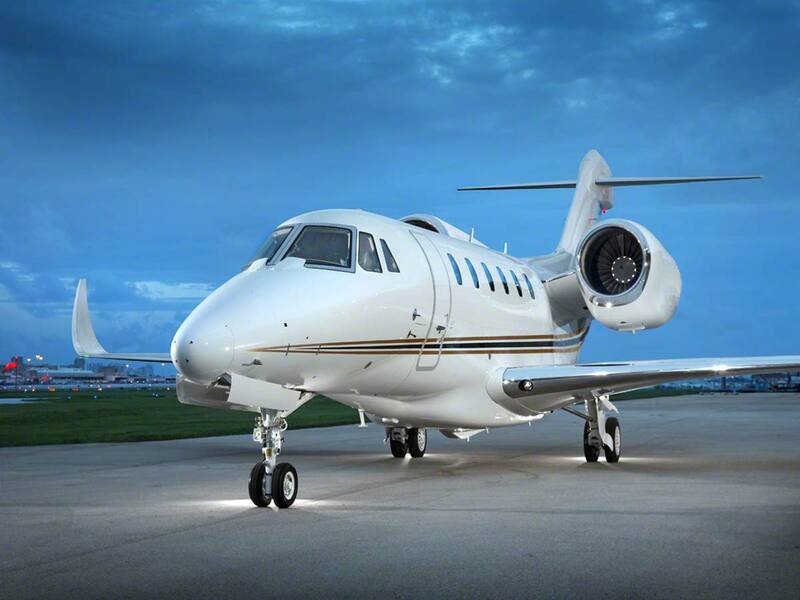 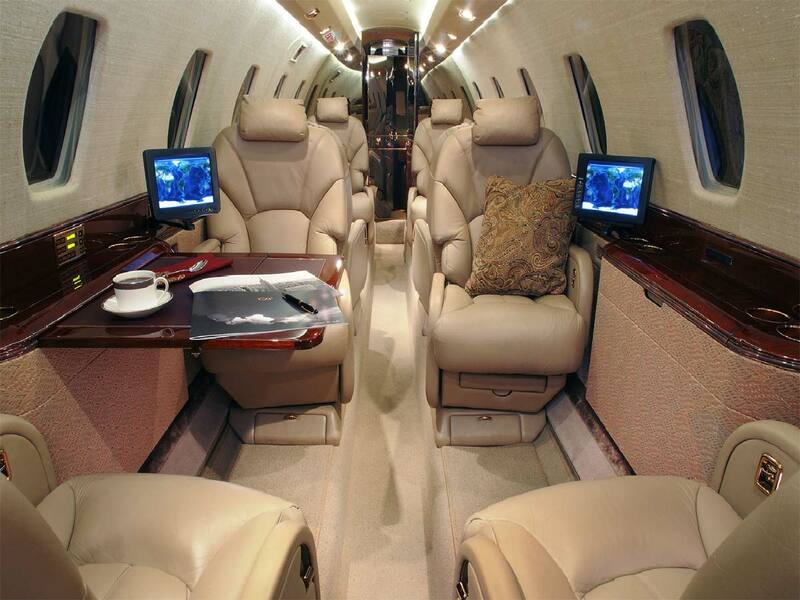 Powered by two turbofan engines, the Cessna Citation X is a remarkable long-range mid-sized business jet. 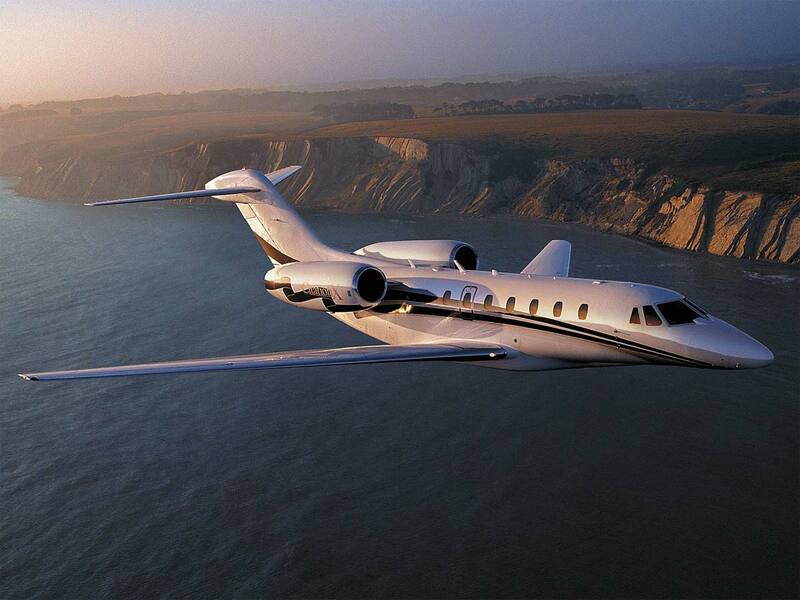 The Citation X is fast, comfortable and has exceeded all expectations in the business aviation industry. 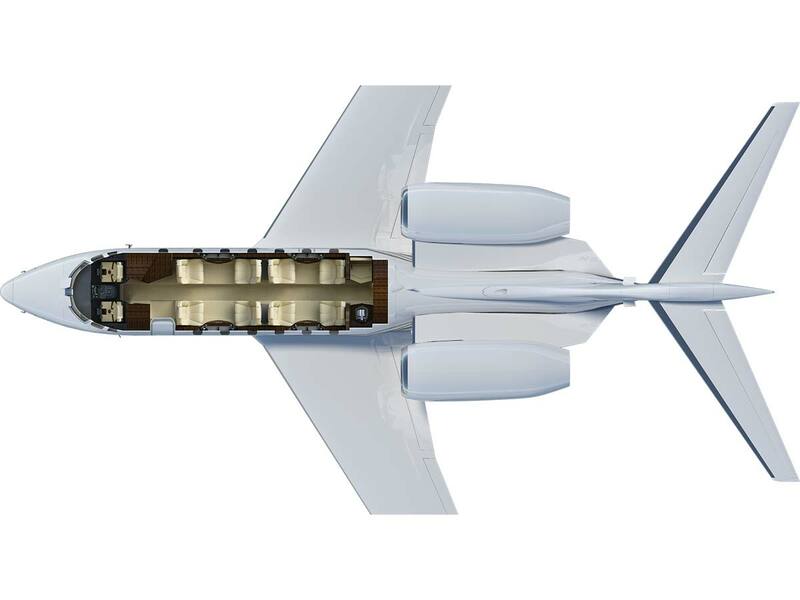 With the ability to carry up to 12 passengers and fly between New York and Los Angeles in less than six hours it’s a favorite of corporate and VIP travelers everywhere.